Build your team's cultural competency with custom learning pathways and a person-centered approach. Over 25 eLearning courses for both clinical and non-clinical healthcare professionals include foundational cultural competency and specialized topics. 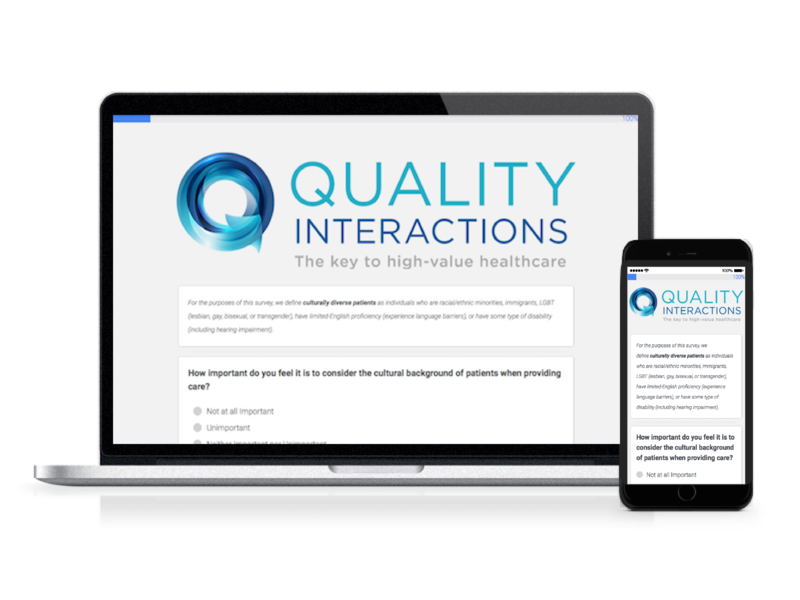 This quick-access reference site helps healthcare professionals manage cross-cultural challenges and improve interactions in real time. The QI Compass™ is an organizational assessment designed to track growth over the course of your cultural competency initiative and highlight areas of need. A flexible, live training model reinforces core cultural competency models and connects learning to the unique daily challenges faced within your organization. 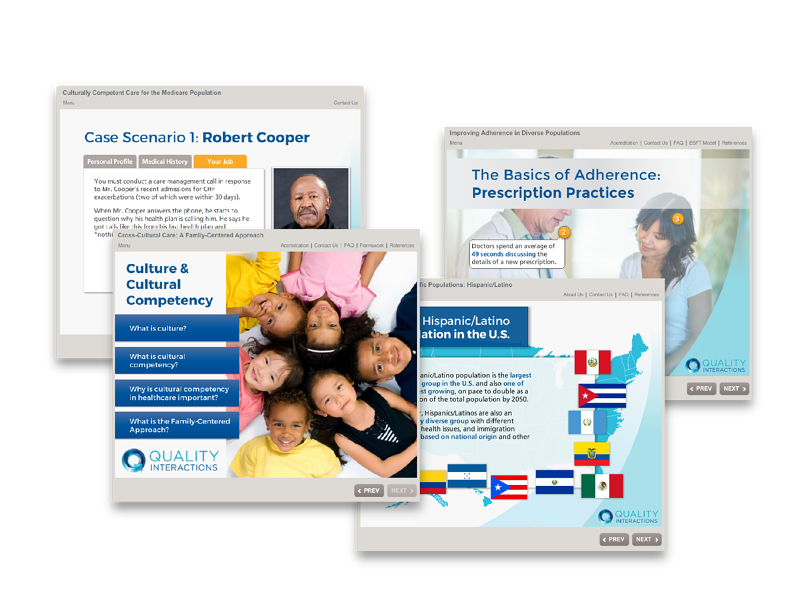 The Cultural Competency Compass™ (QI Compass) is a research-based assessment tool designed to understand key areas of performance directly related to healthcare equity, quality, and cost. QI Compass surveys take just 5-10 minutes to complete and provide useful data to identify cultural competency training needs, solicit buy-in, and track progress across organizational initiatives. 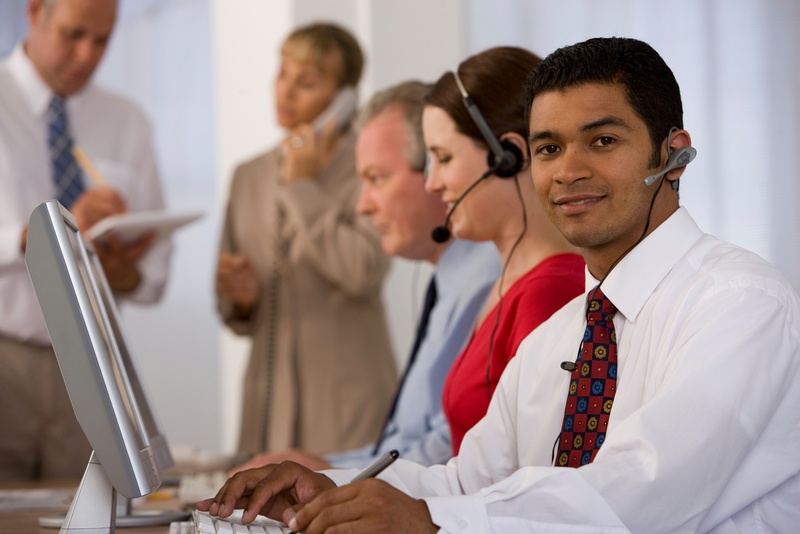 Live training reinforces core concepts covered in our eLearning courses, and allows organizations to delve deeper into the specific issues most relevant to their employee groups. 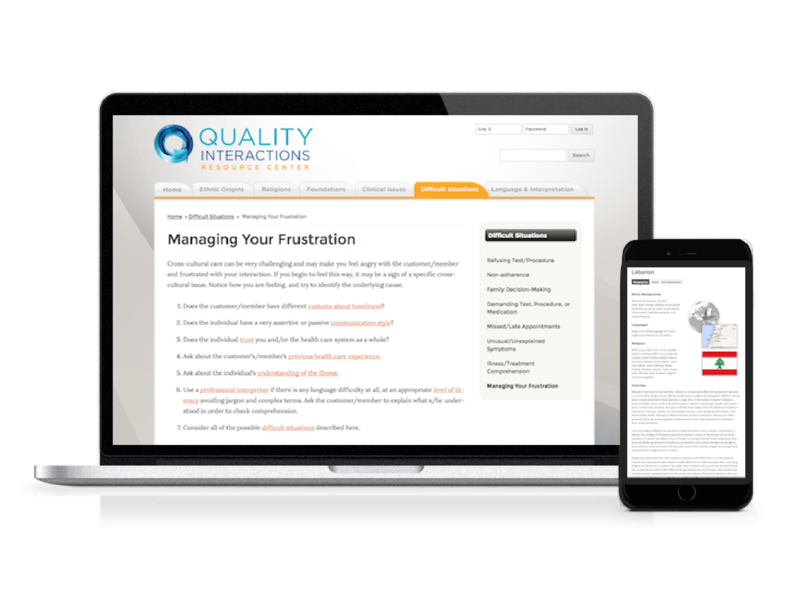 By connecting theory to real-life challenges, Quality Interactions live training ensures that eLearning investments have a direct impact on daily practices and the development of professional, cross-cultural skill sets. 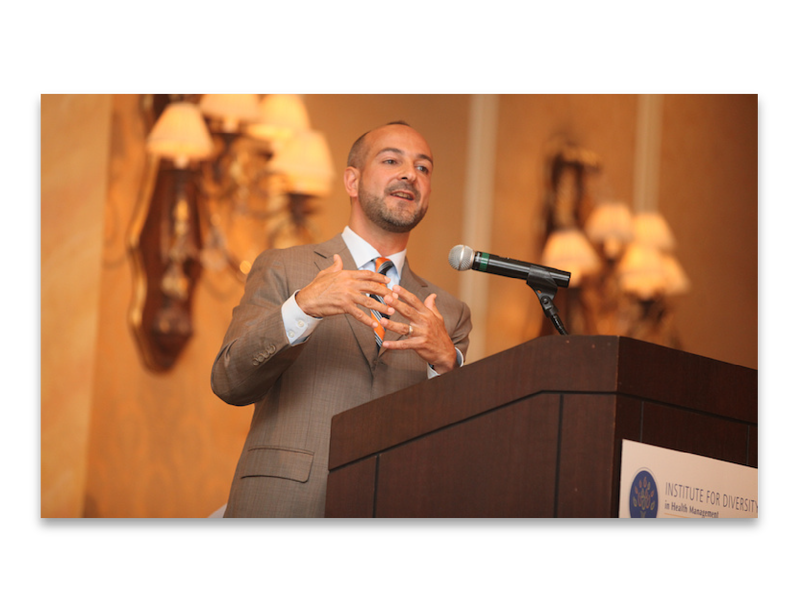 We also provide leadership-level seminars facilitated by our co-founders to solidify buy-in and engage the c-suite/management in cultural competency efforts.